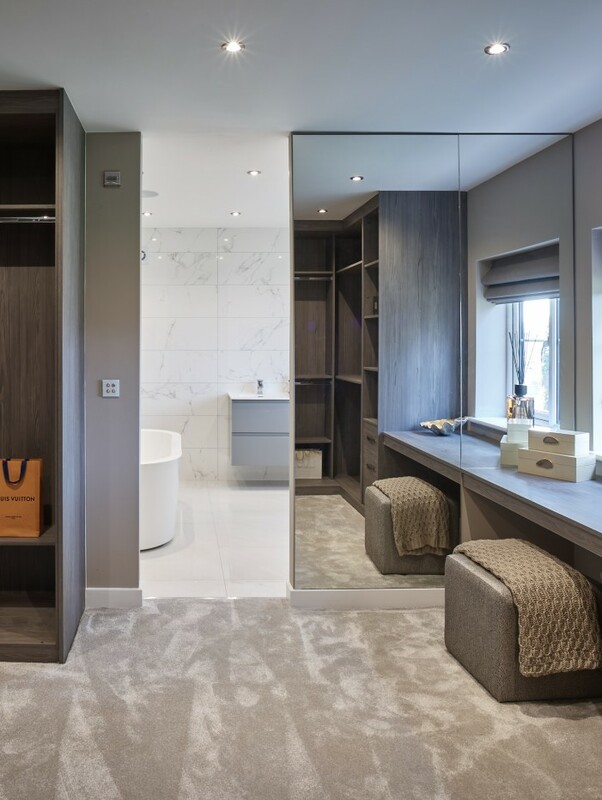 Riva Homes is an award winning house builder based in Leeds. 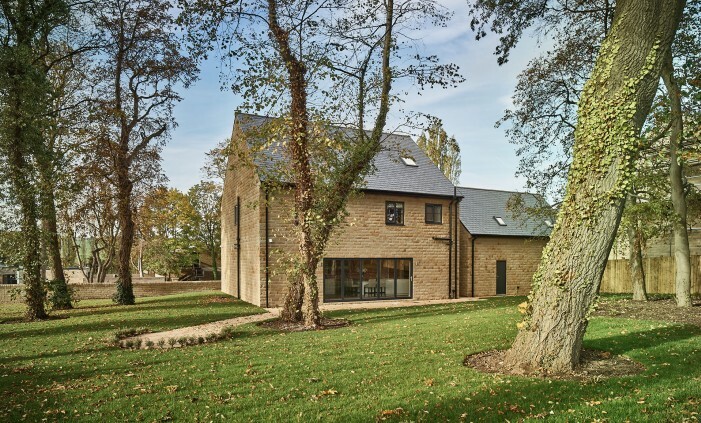 Riva was established in 2014 and our team has over 30 years’ experience in construction and residential developments. Riva has quickly gained a reputation for building high quality homes. 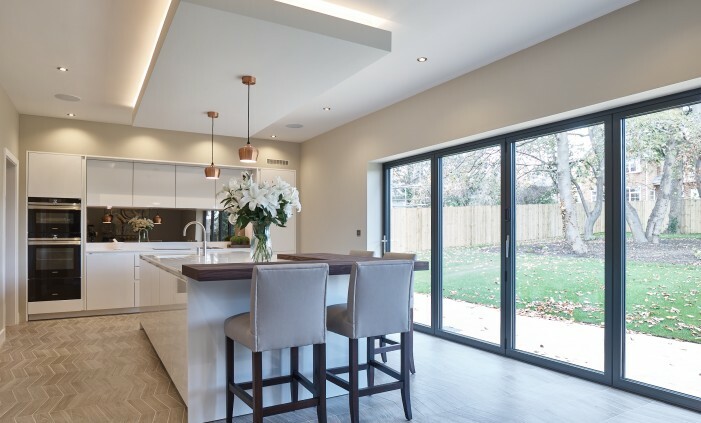 Riva Homes are built with care by our dedicated team of professionals, we hand select the best materials to provide an unrivalled specification, combined with building in the finest locations across Yorkshire, let your next house be a Riva Home. Price - £849,999 - Final Plot! Our new house is a dream come true and the standard is exquisite. The Riva team have been amazing, you honestly have no idea how much you have made our dreams come true. Julia has been amazing, she’s been a rock for us and we couldn’t have been in better hands. I have bought several homes throughout my life, all new builds. I can honestly say that my Riva Home is the best by a country mile. I have already recommended Riva Homes to friends and family. We are very happy with the quality and workmanship of our beautiful new home. We are so thrilled with our new home and are so pleased with the quality of the house, both inside and out. We thoroughly recommend any potential home buyer to Riva Homes as they are absolutely fantastic! If you are looking for some positive news to kick the week off with, here it is!